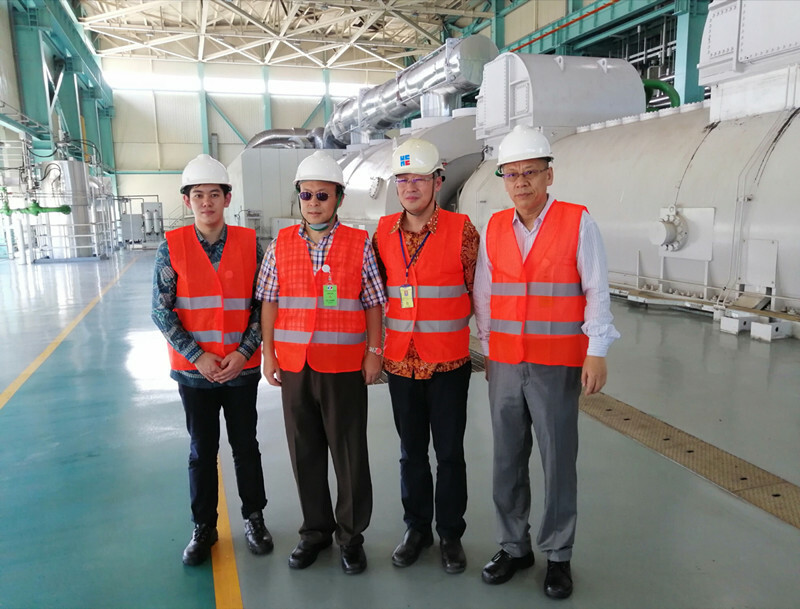 From February 21 to 22, 2019, during the visit to Banten Province, Ambassador Xiao Qian visited the Indonesian Krakatau Steel Blast Furnace project, the Indonesian Conch 4.4 million tons of cement grinding project and the Banten 670MW coal-fired power station which were undertaken or invested by China enterprises. During the inspection, Ambassador Xiao met with the heads of the three China enterprises and visited the project site. Ambassador Xiao highly affirmed the achievements of China enterprises in investing and contracting cooperation with Indonesia. He said that the current political and social stability in Indonesia, the economy has continued to grow for many years, and the future development potential is huge. China-Indonesia's comprehensive strategic partnership has been deepening, and the pragmatic cooperation between the two sides has yielded fruitful results. The “One Belt, One Road” and “Global Maritime Axis” strategies are highly compatible, and China enterprises are booming in Indonesia. 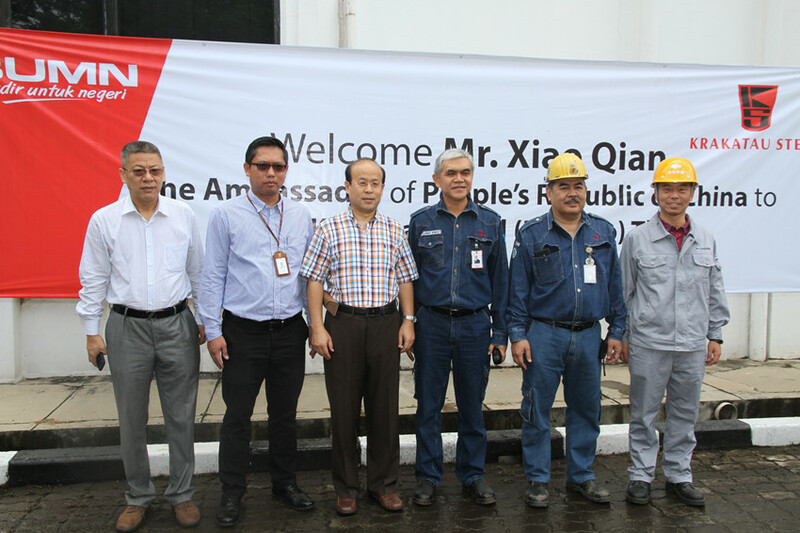 Ambassador Xiao stressed that China enterprises must cooperate in compliance with laws and regulations, pay attention to safety production and environmental protection, ensure project quality, actively fulfill social responsibilities, handle relations with local communities, and develop long-term development of enterprises in Indonesia, and Create a quality brand. The Heads the China enterprise thanked Ambassador Xiao for his visit and said that they would actively explore the Indonesian market, build high-quality engineering projects, operate in accordance with the law, and continue to give back to the local society, establish a good image of China enterprises, and make a contribution for mutual benefit between China and Indonesia. 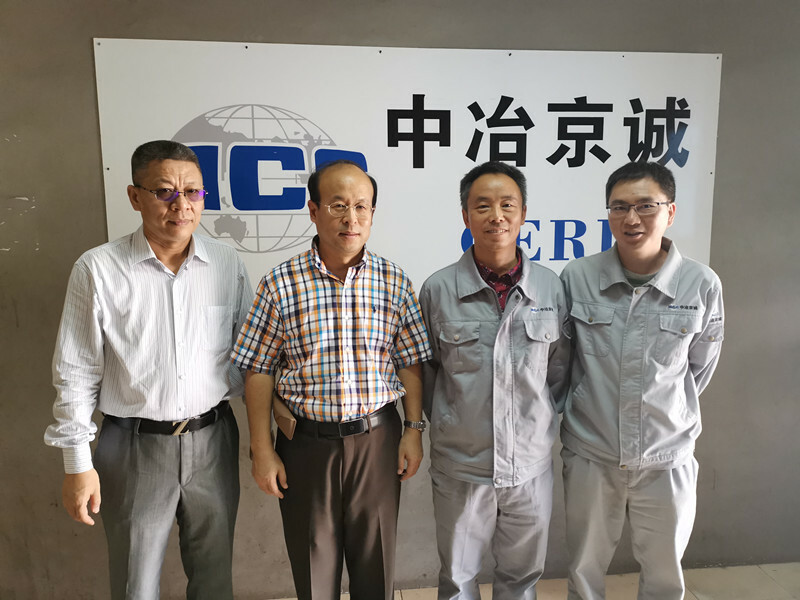 The Indonesian Krakatau Steel Blast Furnace Project is a large-scale steel comprehensive project involving the joint contractor construction of China Metallurgical Jingcheng and Krakatau Steel Construction Co., Ltd. The contract amount of the Chinese construction part is USD 330 million. It started in August 2013 and is expected to be put into operation at the end of February 2019. 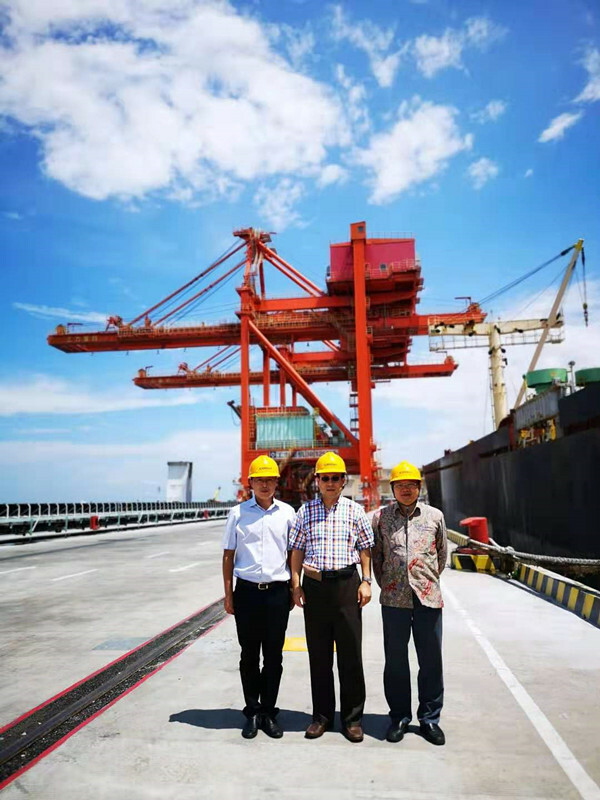 Indonesia Conch 4.4 million tons of cement grinding project with a total investment of 1.1 billion yuan, started construction in March 2015, and fully put into operation in May 2017. 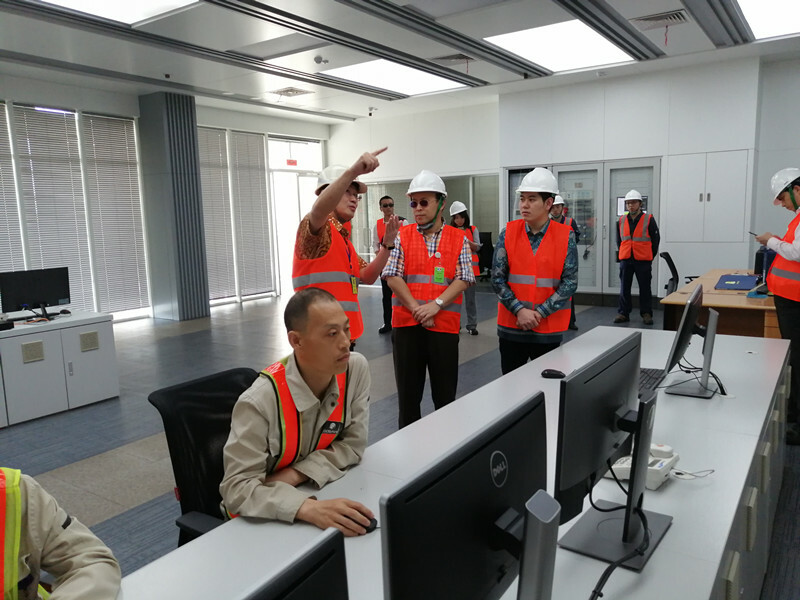 Banten 670MW coal-fired power station project, the owner is PT Lestari Banten Energi, Harbin International Engineering Company as the EPC contractor, the project amount of 622 million US dollars, started construction in December 2013, completed in April 2017.